New Delhi, Jan 14 - Rising wicketkeeper-batsman Ishan Kishan was on Monday named captain of the 13-member Board President's XI squad for the two List-A warm-up fixtures against England Lions in Thiruvananthapuram. The BCCI selectors carefully picked the squad for the two fixtures on January 18 and 20. 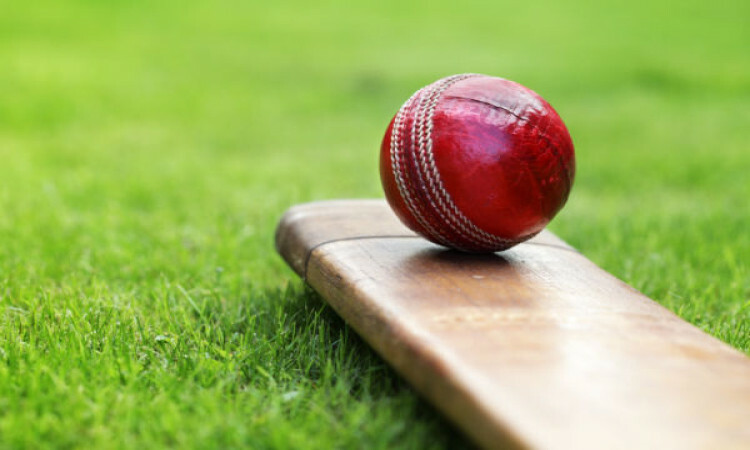 It consists of players whose teams are out of the Ranji Trophy quarter-finals, the country's premier domestic cricket tournament. The fixtures will provide the hosts a great opportunity to test themselves against a foreign side and strengthen India's bench strength. Board President's XI squad: Ishan Kishan (C & WK), Ruturaj Gaikwad, Anmolpreet Singh, Deepak Hooda, Rajat Patidar, Ricky Bhui, Himmat Singh, Mayank Markande, Jayant Yadav, Pappu Roy, Pankaj Jaiswal, Tushar Deshpande, Navdeep Saini.